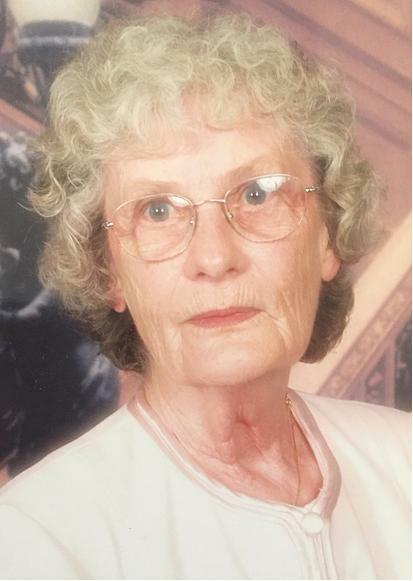 On August 24, Maureen Mae Forseth (nee Calhoun), wife, mother, daughter and sister, passed away suddenly at the age of 88 years. Maureen was preceded in death by her husband John Conrad (Con), her parents Alma and Wilmer David Calhoun, and her son John. She is survived by five children, Dave (Glenda), Mike (Lenora), Kathleen (Geoff) Carson, Pete (Rose) and Mark (Julie), her sister Margot Truax, and her sister-in-law Doreen Watson. She will also be dearly missed by five grandchildren; Amanda, Rachel, Erik, John, and Patrick. Maureen raised six wonderful children, who, upon her passing reflect beautifully on her life. She had a unique ability to make each of the six children feel special, and take the time to spend with them one on one. Each child felt at various points within a day, and within a life that they were her favourite. Not an easy feat with such a large family! Amongst the chaos of supporting her husband and her family, she managed to maintain an amazing sense of humour, which she instilled in her children and grandchildren. And there was never a shortage of cocker spaniels in her life, which brought her a tremendous amount of joy. Maureen was born on June 12, 1930. She and her husband Con were childhood sweethearts and they moved to BC where they began to raise a family. When the last child was grown, they moved back to Saskatchewan and Con farmed and Maureen worked for the Souris Valley Hospital until Con’s passing in 1998. Since then, Maureen has lived at Bison Manor, Hilltop Manor, and concluded her life at Tatagwa View. The family is grateful for the friendships she formed, and the care and kindness she was provided. At Maureen's request, no funeral service will be held. For family and friends so wishing, charitable donations in memory of Maureen may be made to the Weyburn Humane Society, P.O. Box 1062, Weyburn, SK, S4H 2L3.